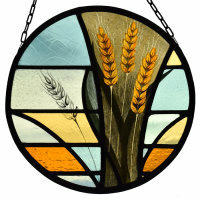 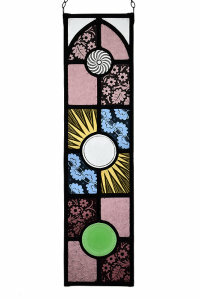 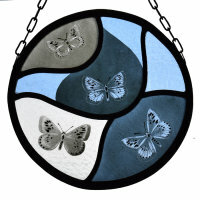 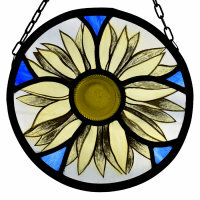 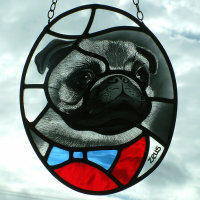 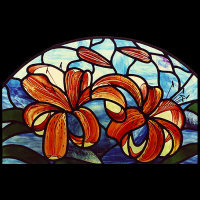 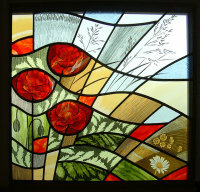 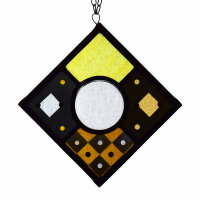 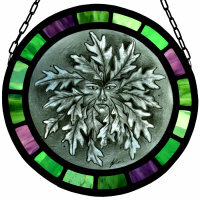 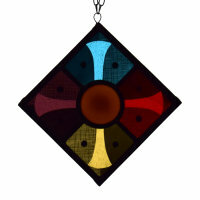 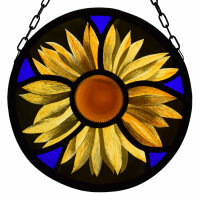 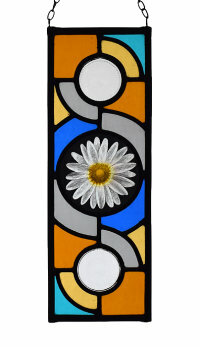 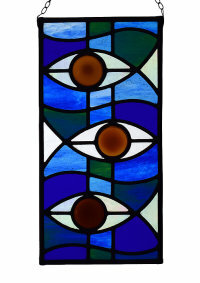 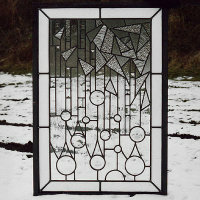 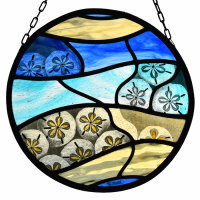 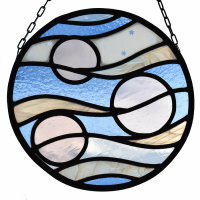 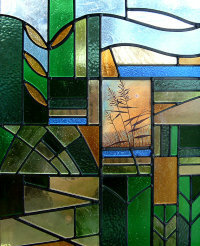 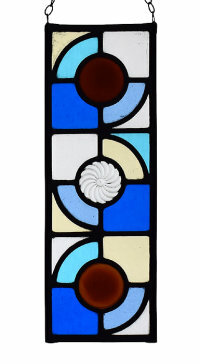 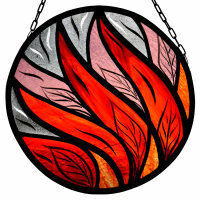 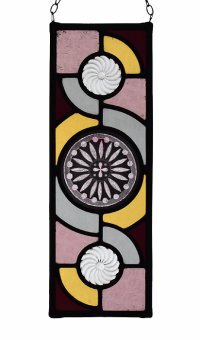 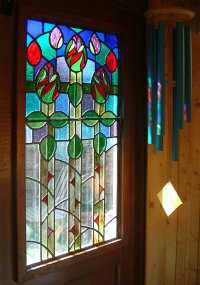 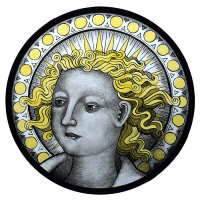 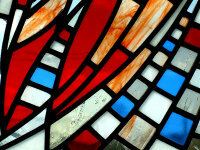 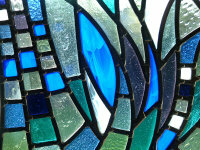 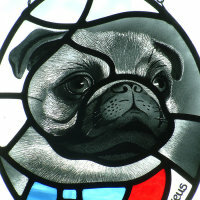 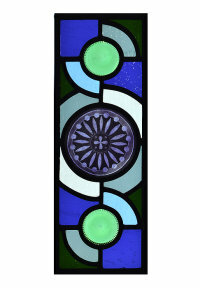 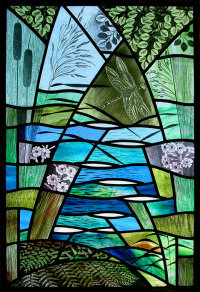 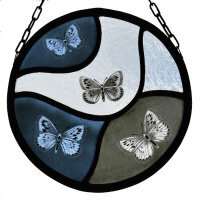 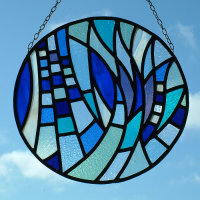 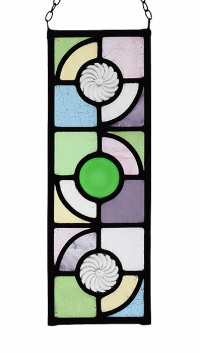 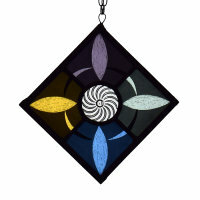 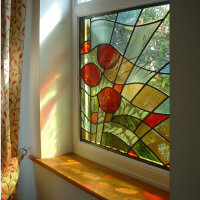 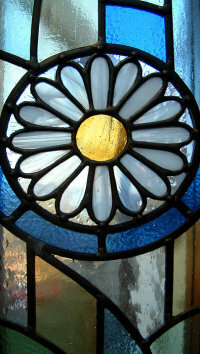 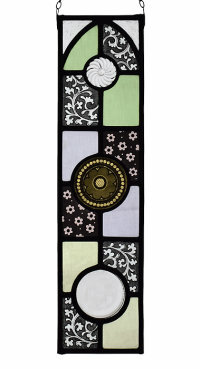 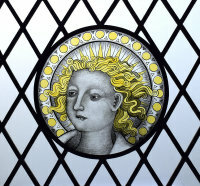 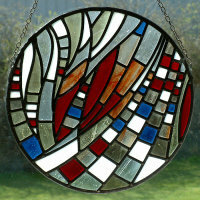 Stained Glass by Julia Richardson BA Hons. 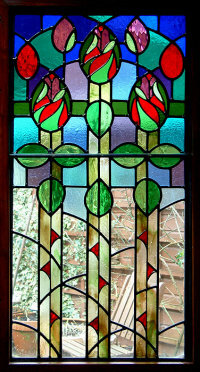 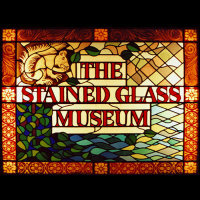 From £1000 per square metre for leaded glass upto £2000 per square metre for leaded glass which has been painted / stained and kiln fired. 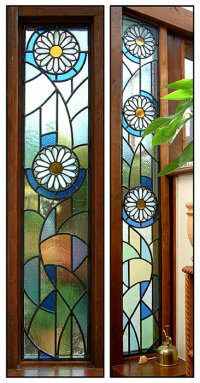 The final price will depend on the amount of design work required and on the complexity of the finished design. 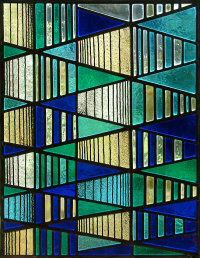 Please contact me for more details.